Cotta Has the Best Choices Available! When you’re looking for the most dependable and versatile transfer cases that will convert your truck engine power to a wide range of onsite work capabilities, the best choices available are from Cotta. Our heavy-duty transfer cases are optimized for vocational truck, custom chassis, well drilling, oil field service, and specialty truck applications. They provide up to 800 HP and 22,000 lb-ft. of input torque, and offer modular concepts that help minimize your inventory and maximize application flexibility. Cotta engineers have designed heavy-duty transfer cases for many decades, so we can offer hundreds of proprietary designs to best match your power equipment requirements. 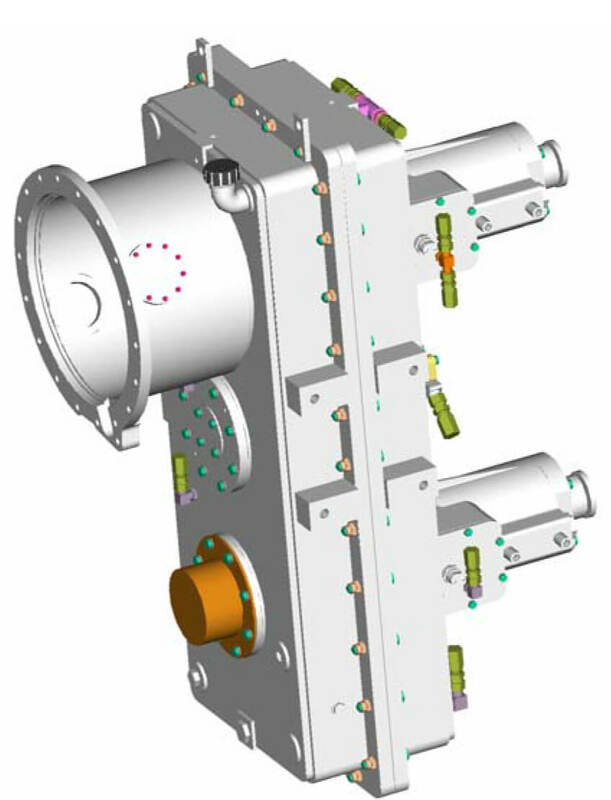 But if one of these existing designs doesn’t fit what you need, then the Cotta engineering team will create a custom transfer case solution specifically for your application. 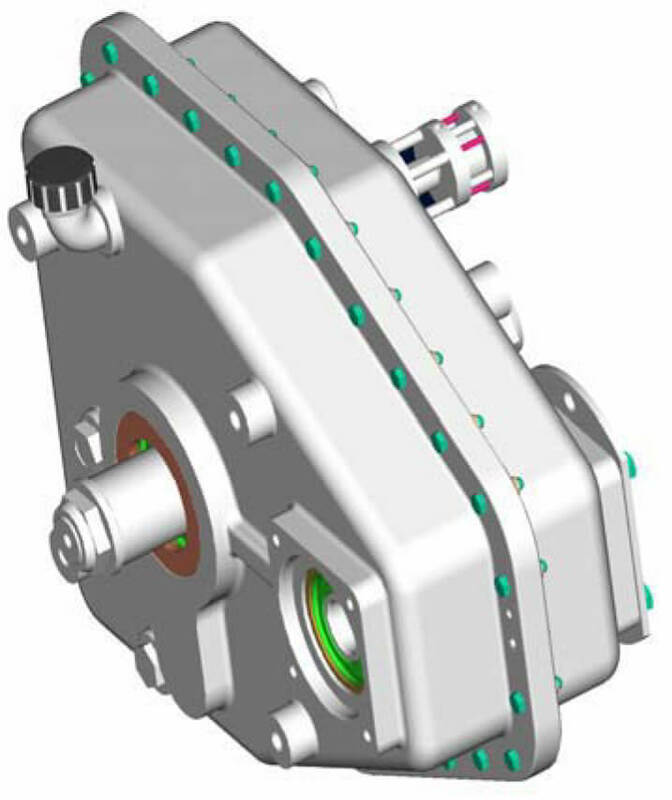 Some of our most popular transfer cases are listed here below, but please contact Cotta for more information on other models that we offer or to discuss your specific application needs.